at Begich Middle School, 7440 Creekside Center Drive. & WIC Fresh Fruit & Vegetable Vouchers. Like us on Facebook, follow us on Twitter & tell your friends! Click “continue reading” below for location map. Anchorage Garden Tour Sunday, July 26, noon to 5 p.m.
CLICK HERE to download printable PDF file with details of each garden and directions. Remember, no high heels, strollers, or pets. Be respectful of the gardens and park safely. Parking is an issue at some of the gardens. Be mindful of the neighbors. The Anchorage Assembly voted to dedicate the entire old Alaska Greenhouse site as park land at public hearing July 14, 2015. 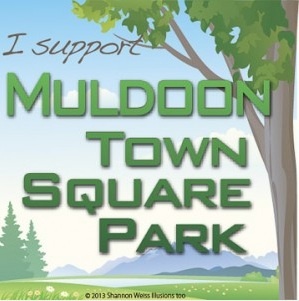 The Assembly received overwhelming support for a 29-acre Muldoon Town Square Park east of Muldoon Road and south of DeBarr. This is a very important step in getting an East Anchorage community park with a Muldoon Town Square and much-needed green space. 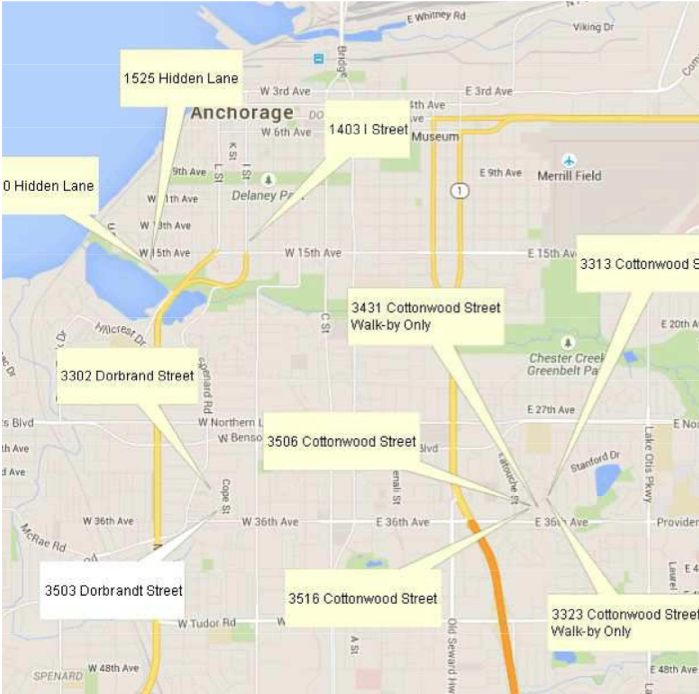 The official park planning process with Anchorage Parks & Recreation begins in the fall.